At International CES in January, Netflix revealed that it was going to begin evaluating web-connected TV sets to determine which ones were the best for accessing Netflix’s videos. Today, the company unveiled its first slate TVs that will carry its “Recommended” badge of distinction. Netflix says it used several criteria to determine whether a set merits the Recommended status. In terms of performance, the company looked at how quickly the Netflix app launches, how long it takes for a video to begin playing, and how readily you can resume playback from a stopped video. But what’s the point of having a high-performance app if it’s a pain to get to and to use? Thus, Netflix looked at two Ease of Access criteria — single-button access to Netflix from the remote, and prominent placement of the app on the TV screen. Additionally, there is the issue of whether apps are made available to the user when they turn on the TV or if the user has to navigate to a separate screen to access apps. 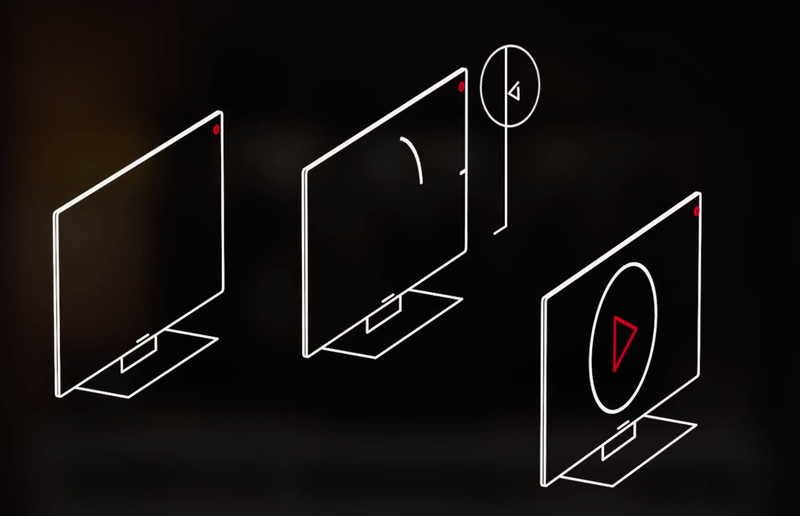 While Netflix has initially given its thumbs-up to three groups of TV sets, odds are that you don’t have any of the Netflix Recommended sets in your living room, as 2/3 of them aren’t even available yet. The only models that are currently on sale are the Roku TV sets (which were shown at CES in 2014) from Chinese manufacturers TCL and Hisense. These sets operate using a Roku interface, so unlike many connected TVs where you have to launch a separate interface to access apps, Netflix and other services are readily available from the main screen. Netflix made its announcement about the Recommended program at the LG press conference at CES, so it’s not surprising that some LG sets made the cut. However, these are not your run-of-the-mill screens. The LG sets getting the Recommended badge are the upcoming 4K UHD models with webOS 2.0. Netflix praised the speedy start-up time for apps on the set, along with operating system’s ease of switching between apps and inputs. Netflix says that these are just the beginning and that more Recommended sets will be added to the list in the future. How fast is your download?